Kirstjen Michele Nielsen is an American attorney who was the sixth United States Secretary of Homeland Security. 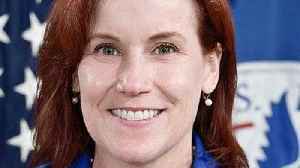 She is a former Principal Deputy White House Chief of Staff to President Donald Trump and was chief of staff to John F. Kelly during his term as Secretary of Homeland Security. 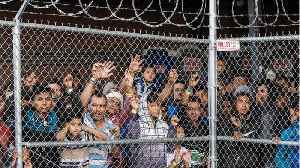 Before taking over for Kirstjen Nielsen at the Department of Homeland Security, Kevin McAleenan was responsible for enforcing the child separation policy that he says slowed the flow of migrant parents..
A department spokeswoman said, "He is happy where he is serving President Trump and leading the Department of Energy." 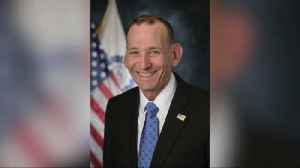 The Department of Homeland Security announced Thursday that TSA chief David Pekoske will temporarily serve as deputy DHS secretary. 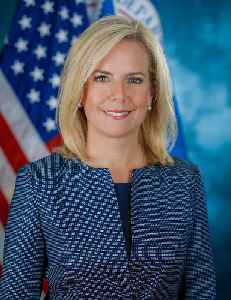 Outgoing DHS Secretary Kirstjen Nielsen said Grady served with "excellence and distinction" and was "an invaluable asset" to the agency. U.S. 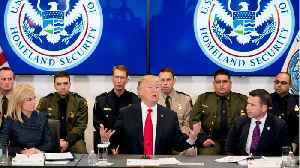 Homeland Security Secretary Kirstjen Nielsen said on Tuesday that Claire Grady, the acting deputy secretary of the department, had offered her resignation to President Donald Trump, potentially..
President Donald Trump may fire more senior officials at the Department of Homeland Security, as the agency struggles with a surge of immigrants on the U.S.-Mexico border. Vanessa Johnston reports. 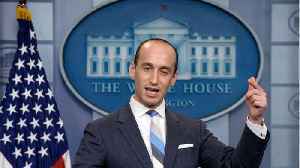 According to a report citing unnamed former agency officials, the White House senior adviser Stephen Miller leaked unflattering statistics from US-Mexico border in an effort to denigrate Homeland.. 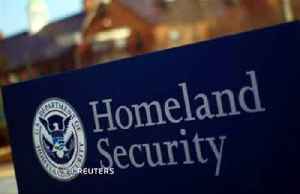 According to Reuters, President Donald Trump is planning to remove even more senior leaders from the Department of Homeland Security. 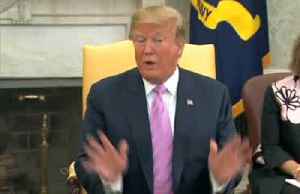 A senior administration official said that agency leaders have not..
Alles said in an email to Secret Service agents: "No doubt you have seen media reports regarding my 'firing.' 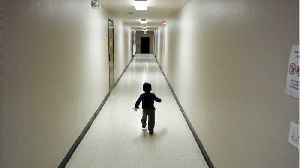 I assure you that this is not the case." 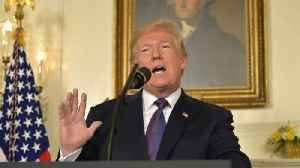 President Donald Trump on Tuesday said he was not returning to a policy of separating children from family members who had illegally crossed the U.S.-Mexico border, as his administration grapples with..
A spokesperson said vacant properties are being considered in parts of Texas, Georgia and Arizona. 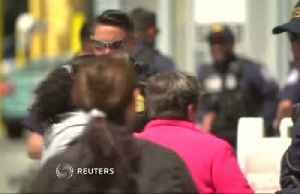 It's part of a lawsuit filed over the U.S. policy of forcing some asylum-seekers to wait out their immigration hearings in Mexico. 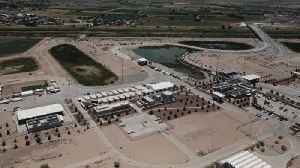 A U.S. judge on Monday issued an injunction halting the Trump administration's policy of sending some asylum seekers back across the southern border to wait out their cases in Mexico. 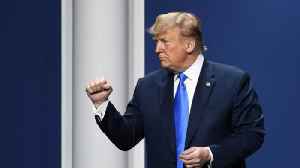 Gavino Garay has..
President Donald Trump is removing the director of the U.S. Secret Service, a day after the ouster of Homeland Security Secretary Kirstjen Nielsen. Vanessa Johnston reports. 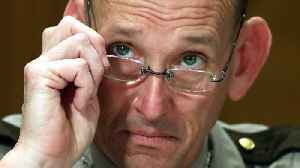 According to CNN, Secret Service director Randolph Alles has been sacked from the post. 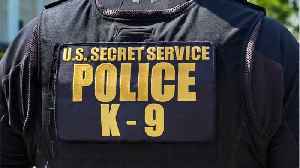 Alles has served as the Secret Service director since 2017, but two weeks ago he was told there would be a change.. 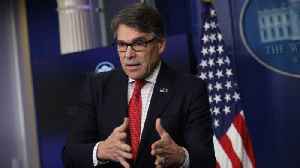 According to Reuters, President Donald Trump is shuffling top leadership at the Department of Homeland Security. 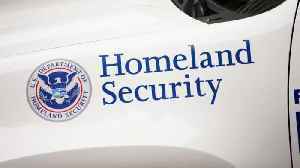 In back to back days, the secretary of the Homeland Security and the Secret Service.. 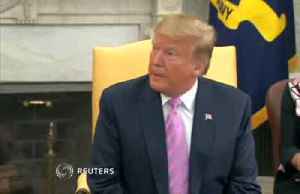 The White House said Secret Service Director Randolph Alles "will be leaving shortly," and the president has already picked his replacement. 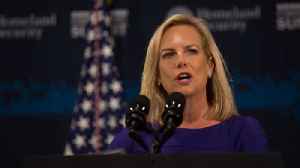 Kirstjen Nielson carried out some of the toughest immigration policies in DHS' history, but it wasn't enough for Trump. 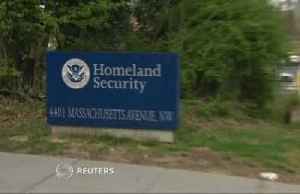 Homeland Security Secretary Kirstjen Nielsen abruptly resigned on Sunday. 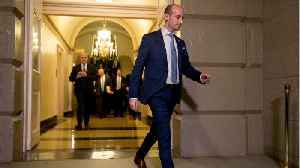 Multiple reports have said White House senior policy adviser Stephen Miller was the architect behind her resignation. Just who.. 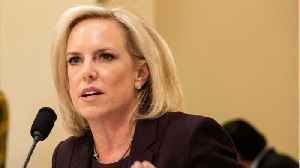 According to Business Insider, NBC News has reported that President Donald Trump has for months pushed his administration officials to re-instate its policy of separating migrant families at the..
Who Is Kevin McAleenan, New Homeland Security Secretary Replacing Kirstjen Nielsen? 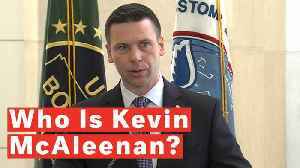 Meet Kevin McAleenan, the Acting Secretary of the Department of Homeland Security, following the resignation of Kirstjen Nielsen. 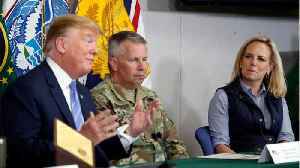 Outgoing Homeland Security Secretary Kirstjen Nielsen joined an ignominious list on Sunday, Trump administration officials who found out via tweet that they'd been let go by the president. Nielsen..